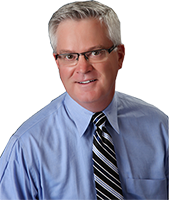 Dr. Don opened Koenigsknecht Family Dentistry with his wife Colleen in 1978 after graduating from the University of Michigan School of Dentistry. He was born and raised in Fowler, MI and completed his Bachelor of Science in Physiology at Michigan State University. 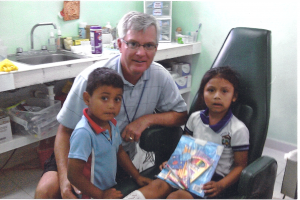 During the last 40 years, Dr. Don has taken countless continuous education classes. He most recently took a course in NTI appliance therapy for migraines and a hands-on course using new techniques and materials for full porcelain crowns. He has been active in the St. Johns community serving as the St. Johns Rotary Club President and becoming a Paul Harris fellow. He is currently serving on the St. Joseph Educational Trust Fund board. He enjoys golfing, bow hunting and fishing in his spare time. Dr. Don sees patients on Mondays.